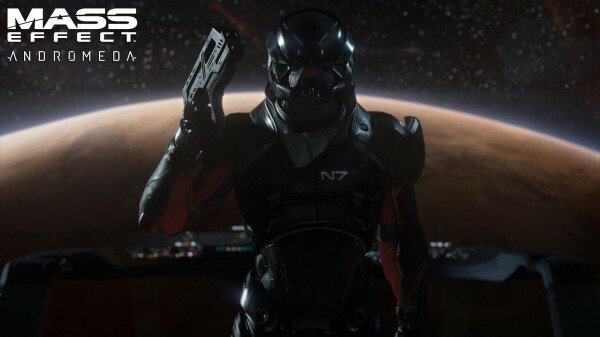 Mass Effect Andromeda: How Will it Handle the Paragon/Renegade System? Will choices play more of a role than in past versions? While we all anxiously await the release of Mass Effect: Andromeda, there are a few questions we hope are going to be answered when it finally does arrive. Chief among them is just how the Paragon/Renegade system is going to work in this latest game. The Mass Effect games were one of the very first that allowed stories to be changed depending on the decisions you made for your character. That said, sometimes the choices didn’t seem to effect the game as much as people might have liked. Sometimes it meant a side mission based on whether or not you decided to be a jerk, or a hero but the story-lines for the main game weren’t impacted all that much. Since the series was first introduced, there have been a number of games, including an entire line of Telltale titles based on showing you how your decisions change things. 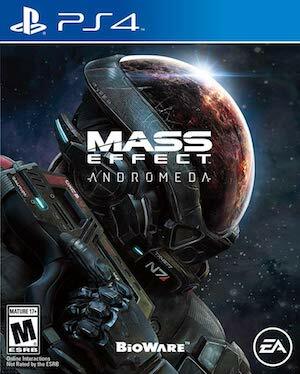 Now that Andromeda is coming to current generation consoles, you’ve got to wonder what Bioware has in store. If the company can find a way to make the choice system that much better, it could make the game a home run. One way in which some Telltale games fall short is that they don’t pack in enough control or action. Mass Effect is certainly built to bring plenty of action to the platform. Bioware would be well advised to make the Paragon/Renegade parts of the game stand out a bit more than they have in the past. Of course, we likely won’t know if they do it until the game finally launches next Holiday season.